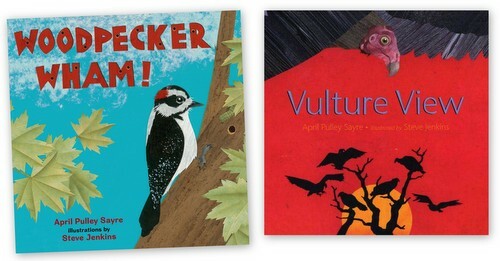 There is a ton of animal non-fiction picture books out there! It feels like kids can't possibly read all of them in one childhood. Ideally, I would have dedicated a single post of about 500 words to each of these books purely to sing the virtues and gush over them, but, time is in short supply and so this cluster post will have to do justice for now. This is not really an authoritative or exhaustive list. 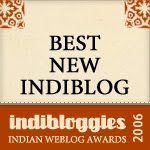 This is just the set of books that has currently come our way and impressed us. Am sure there'll be more and I'll be sharing them as and when we read them. Steve Jenkins is much-loved in our house for all the brilliant books he has presented in such an attractive and digestible form. His unique style of collage art, uncluttered use of space, with dense text in short doses to get to the point is just perfect! 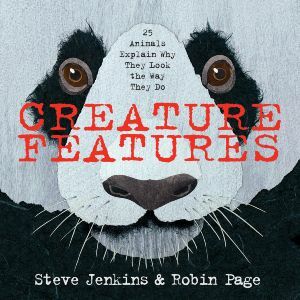 The seven year old has been wanting to write to Steve Jenkins asking him how he researches his animals and how he picks them for his book. Plus, he has earmarked a few favorite animals he'd like Mr.Jenkins to write a book about! 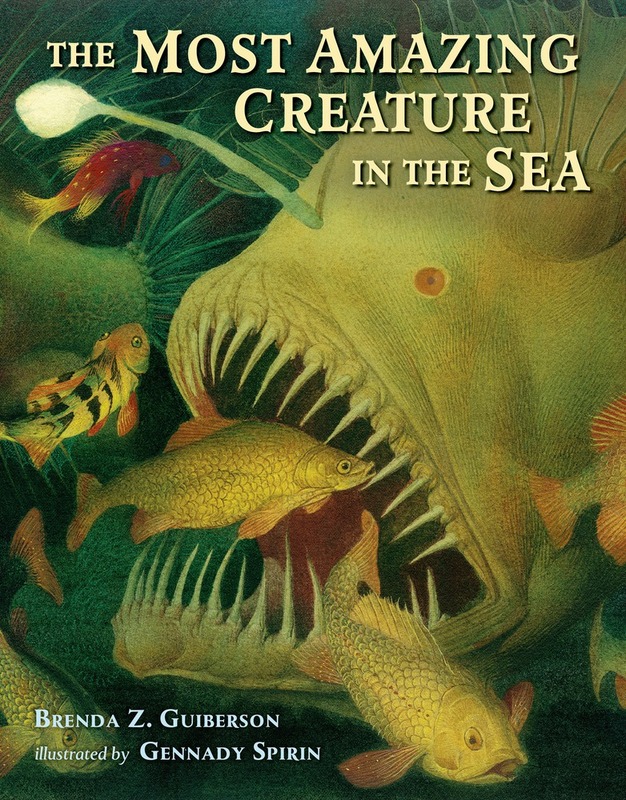 Anyway, this is a clever book, zooming in on the one feature or trait of each animal that is unique to that creature, and posing a crisp question to the animal, which the animal sportingly responds with equal facility. Dear Blobfish: What on earth happened to you? Dear pufferfish: You've got me worried -- are you going to explode? No, I won't burst. I've inflated my body with water to make it tougher for a big fish to swallow me. Making of the book was fascinating, as always. 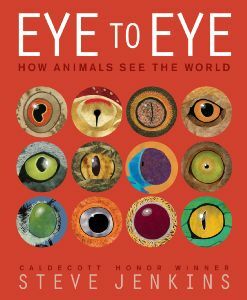 Eye to Eye is another fantastic book about how animals see. At the beginning we learn about the various types of vision that evolved when life began on earth. From simplest eyespots that are light-sensitive to pinhole, to compound, to camera eyes, we see how each adaptation suits each creature's lifestyle, primarily to hunt prey, find food -- survival. Back of the book has bite-sized information about evolution of the eye and animal facts. 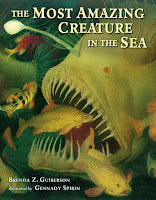 Thirteen sea creatures state exactly why they think they are the most amazing creature in the sea. Written in first person, the text immediately establishes a connection between the reader and the animal on that page. and so it goes. Each animal makes it claim thus, and each one has a point. Until the end, where we encounter the Helpers, without whom none of the other creatures can carry on. And, we incidentally realize how interdependent the ocean eco-system is. This format absolutely thrilled the kid that he went on to write about it for his school homework. "For nearly two hundred years, people tried to figure out where the marbled murrelet hatches and raises its young, but not one nest could be found." pausing and repeating it for effect. I did pick out this book from the library to read with him, but he beat me to it one night when I was not feeling well, so the next morning, I heard all about the virtues of this book. I wish there was some way to package this joy and enthusiasm and send it to the author to let her know how much her work has impacted this one child. Unlike most seabirds that prefer offshore rocks and islands for nesting, the marbled murrelet goes far from the shores into the forest. Only a few decades ago, marbled murrelet chick was found high on a Douglas-fir tree in California, miles from the ocean. The illustrations are gorgeous with sidebar tidbits on each page about the coastal redwoods, flying squirrel, wandering salamander and other related elements in this habitat, in addition to murrelet's own life cycle. The inside front and back covers show this two-page spread of an ancient coastal redwood 365 feel tall in portrait-orientation, in its full glory, with a puny six foot human at the base to show the scale. 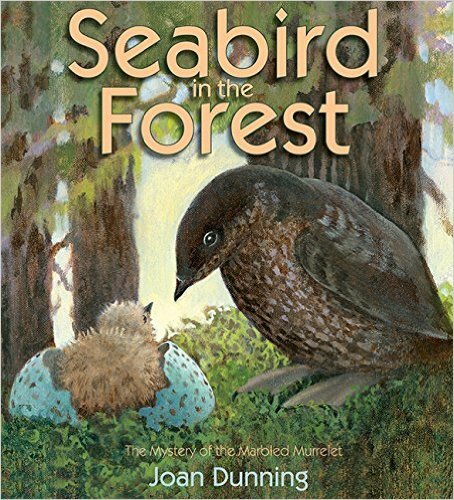 Author shares her deep personal connection to the woods and the marbled murrelets in this post compiled by a fourth grader. Not my favorite, I have to admit, but the kid loves it -- especially the slime-ometer ratings from 1 to 10 for each of the slimy examples in this book. 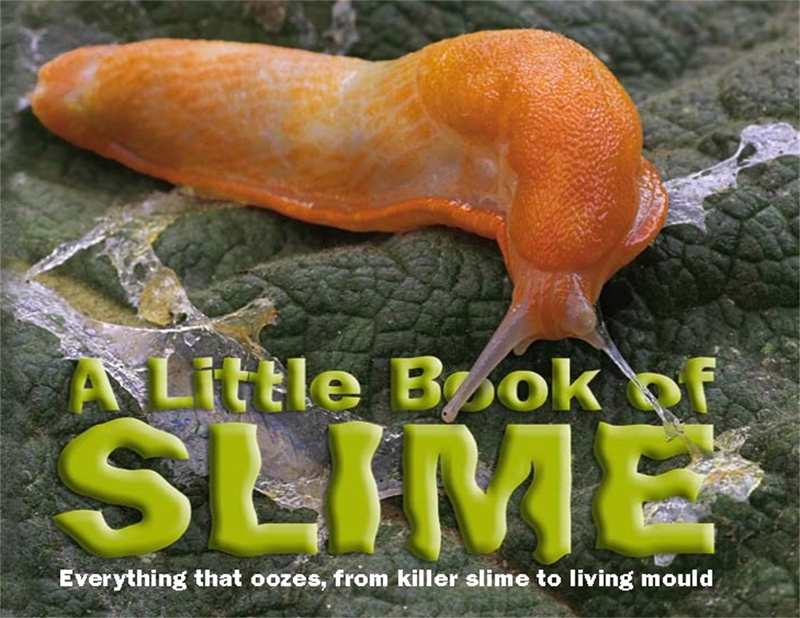 Starting with what is slime, we go on to read all about Slimy Stuff in Water like Slime Tube and Hagfish and Sea cucumber, to Slimy Stuff on Land like Cane toad and Velvet worm and Banana Slug and Froghopper to Other Slimy Stuff like Phlegm and decomposing vegetables and Snot mold. 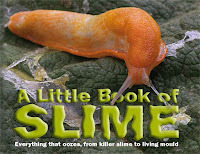 Why is it "Little" Slime Book even though it is packed with a large amount of slime? Well, the book itself is about 7.5 inches by 6 inches by about 0.5 inches, making it small and handy. It's a tie between who liked this book more - the kid or me! 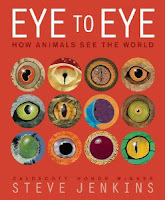 Of course, we loved this set of books for our own reasons - me, for the brilliant photographs and clever writing that varies the voice and presents each animal with its own personality; the kid, for the fascinating facts and the wealth of information therein. Dramatic closeups and vivid colors on full page makes this an instant attraction. Plus, the clever text, some with the Texan drawl, some with prim politeness, and some set to popular tunes makes it a pleasure to read, providing an instant personality for these critters, which apparently was the toughest thing to do. Eastern Cottontail was a favorite as the little rabbits discover that they eat their own poop -- eating grasses twice helps them get more nutrients the second time through. As the author shares in this candid article, Writing Curious Critters, it is a challenge to come up with twenty different voices and match them with the personality of the animals -- assuming one is able to assign such personalities to these widely varying critters. Curious Critters site has goodies for kids like coloring pages and word search and eCards. April Pulley Sayre is another much-loved author in our house. Trout, Trout, Trout: A Fish Chant; Ant, Ant, Ant: An Insect Chant; Bird, Bird, Bird: A Chirping Chant; Meet the Howlers; Honk, Honk, Goose... were all much enjoyed, with many repeat-reads. And, when two fantastic book creators teamed up in Vulture View and Woodpecker Wham, and Eat Like a Bear, I knew we had to read them! Lilt and rhythm typically characterize Ms. Sayre's books and this one is no exception. Vultures rise with the sun and hunt for carrion, and by the end of daylight, they settle in trees with their families and sleep, only to wake up the next morning and do it all over again. Nature's scavenger. The lilt and beat in Woodpecker Wham! reminded us of Bird, Bird, Bird -- a catchy, bouncy read. Various kinds of woodpeckers are showcased in this book in gorgeous cutpaper collage that is Steve Jenkins' unique style. We see a Northern flicker diligently making a hole in the tree for nesting. Having observed Northern flickers in our own backyard for a few years, returning to the same hole in the tree for raising a new generation, it was perfect to see them in action in the book. Of course, in Fall, they fill their tree hole with acorns and other seeds. Some migrate, some stick it out. What's not to like about a book all about poop, especially if you are a seven year old? Though they all scramble as soon as a fresh pile is available, each of the three types of dung beetle has its own way of enjoying the poop. Rollers roll them into perfect spheres taking it away from the throng. The Tunnelers hoard it underground, right beneath the pile. Dwellers just sit there and carry on eating while the other two kinds take it away bit by bit. We learn about their life cycle -- and how the eggs are in the dung pile safe and warm until they hatch; and how the grub eats and eats until it grows bigger, and how it eventually transforms. Which might explain why they have been the ancient symbol of life and renewal. 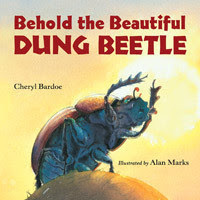 Illustrations are earthy and gorgeous, focused on dung beetles, with intimate perspectives. One of our favorite pages is where the champions are reaping their rewards up close on the foreground while far in the distant background the giraffes and antelopes graze on, and poop on. Another favorite is when the new adult male with shiny hard exoskeleton finally emerges and we read, "Behold the beautiful dung beetle!" we see him up close in the foreground, large and mighty, while an African elephant grazes in the background, smaller and unsung. 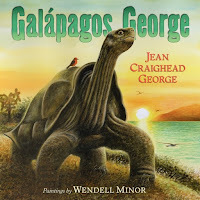 From the amazing naturalist, Jean Craighead George, we learn about the ancestry of Lonesome George, the lonely long-necked, last of the saddleback tortoises of the Pinta Islands, that has been driven to extinction. The illustrations captured the time and the mood and the beauty of life on earth. The final illustration conveyed a whole lot more than words can express. Although more poetic than scientific, the book sparked the kid's interest wondering about how scientists speculate about a common ancestor nicknamed "Giantess George" in the book. How can one *know* is the question that bothers him, and the answer is one cannot know for *certain* but one can draw intelligent conclusions from observations. The kid refused to believe that the last of this species is gone. 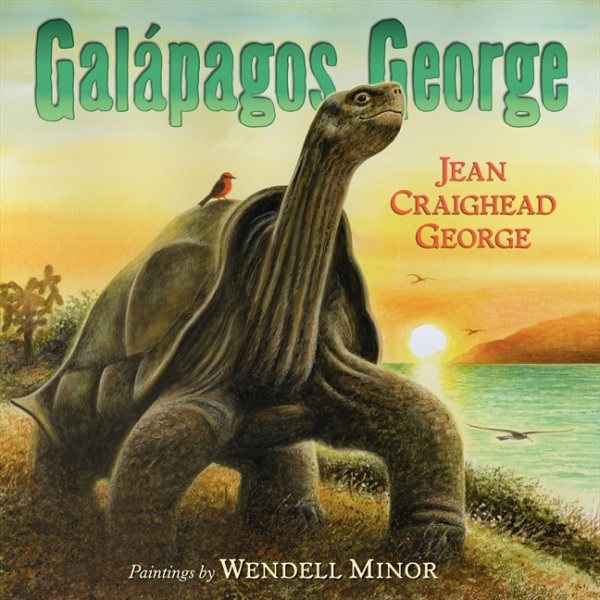 He stuck to his belief that Lonesome George mated and made babies a while back and no one knows about it yet. He has half convinced himself that Lonesome George is not quite dead yet, and scientists have found ways to bring back this species, like they did the California Condor.